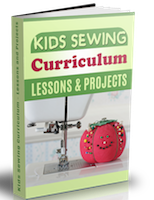 Scroll down to see all the Montana Sewing Classes listed in this directory. Pay for your listing. We don't add your listing until we receive payment. This is a once only payment for a permanent listing. If you are interested in a free option see our link exchange alternative below. We especially welcome exchanges from the Sitesell Value Exchange program. 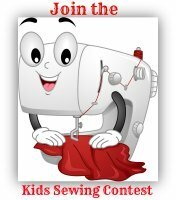 If you have a website and would like to place our www.kids-sewing-projects.com link to your site in exchange for being added to the directory free, please contact me with your details. We will evaluate your website and get back to you.